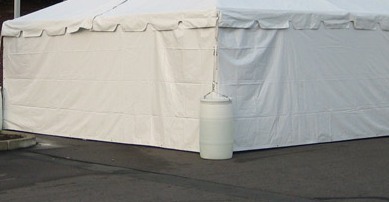 White pleated tent liner for tent sizes 10 ft by 10 ft to 40 ft by 120 ft. 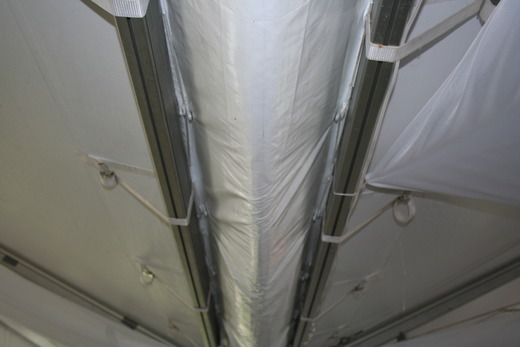 Gives a very clean look to the interior of the tent by covering poles. 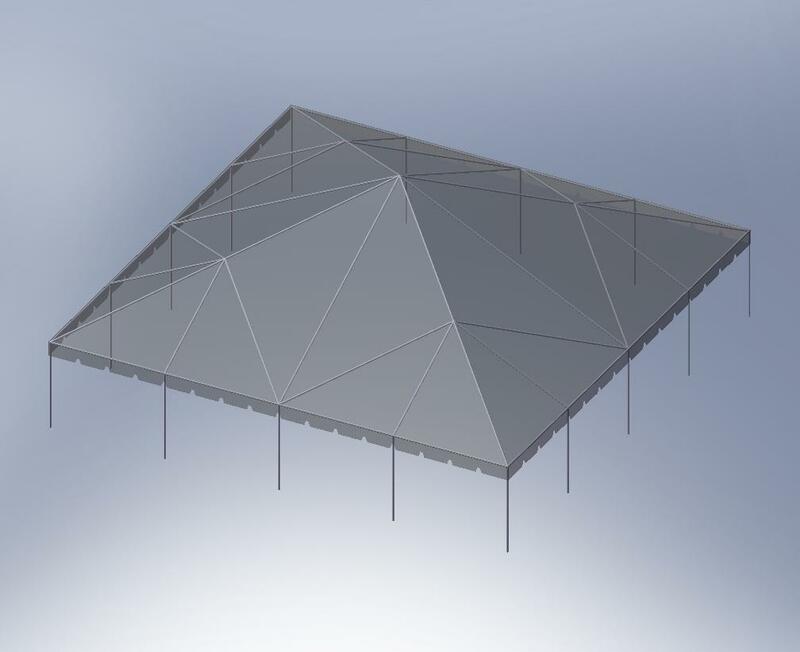 Custom liners for barns, garages, and shops are also available. 49 in. 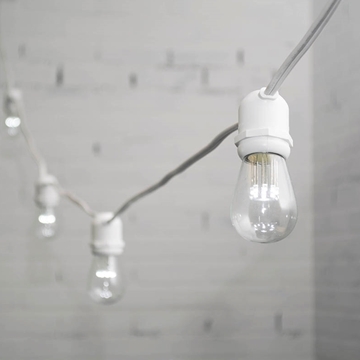 white lights with clear bulbs, perfect for extra lighting in our tents. 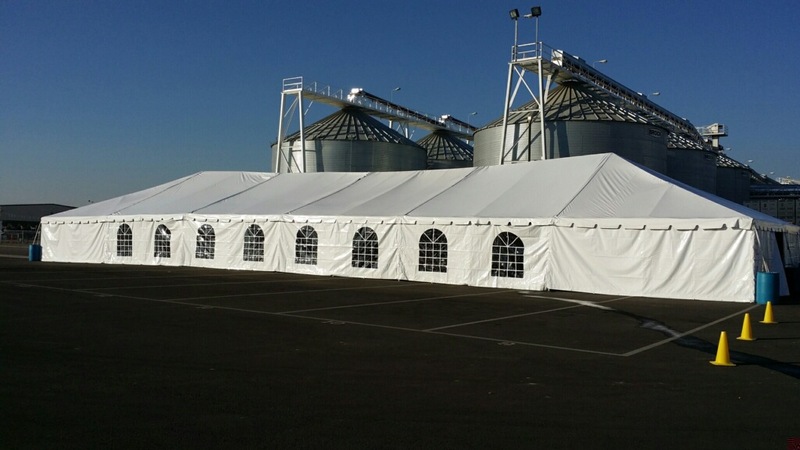 White standard tent frame 40 ft by 60 ft. 2,400 square ft.
40 ft by 40 ft standard frame tent. 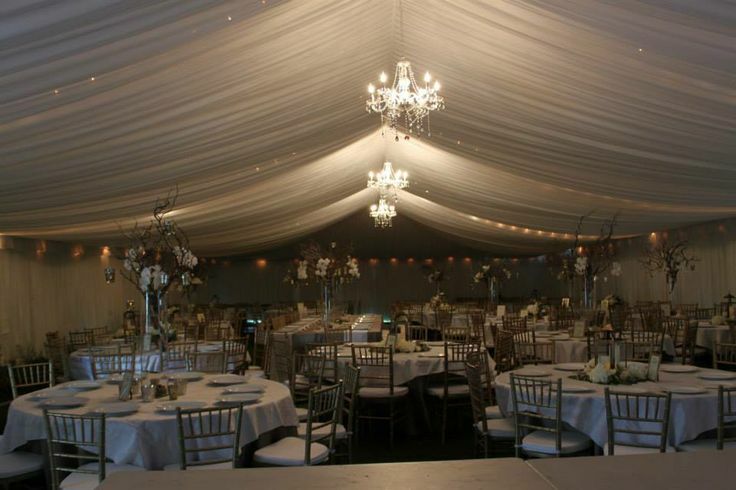 1,600 square ft.
40 ft by 120 ft white standard frame tent. 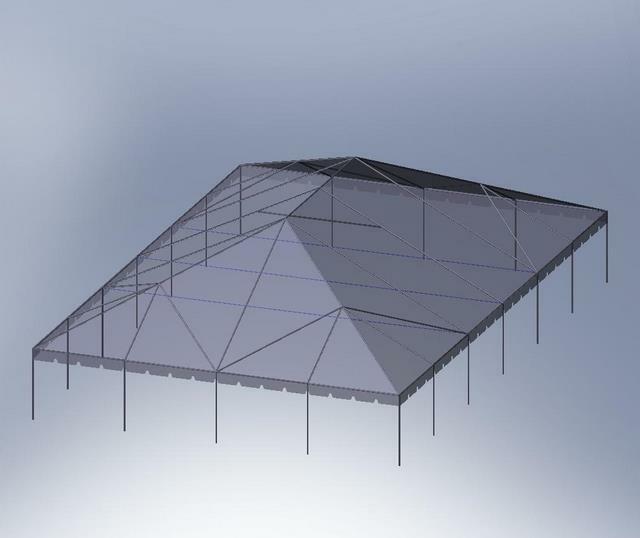 4,800 square ft.